This is a year marked with excitement and growth for the Tau Chapter of Kappa Sigma. 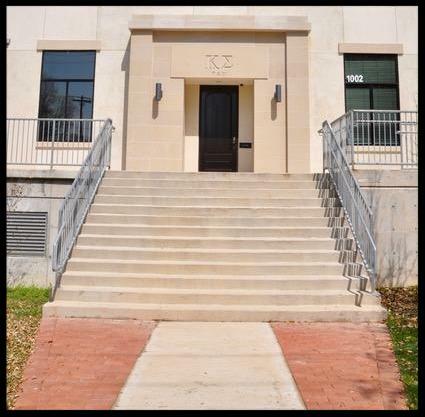 After much anticipation, the new Kappa Sigma Residence Hall is complete. 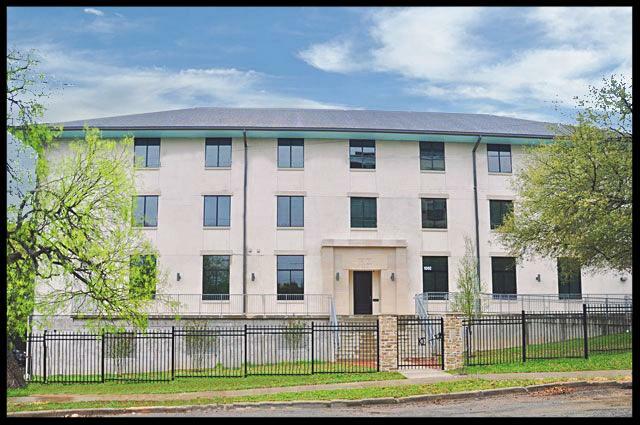 Standing four stories tall, spanning 40,000 square feet, and with 36 bedrooms, it is the nicest fraternity house at the University of Texas. On behalf of the Tau Chapter, I would like to extend our gratitude to all of the alumni and parents who have donated their time and money to make this a reality. I am truly blessed to be a part of the chapter who saw this awesome feat come to fruition and would like to thank everyone who helped guide us to this point. I am also happy to report another successful year of fundraising for our fall philanthropy event, “Horns for Heroes.” This year we raised more than $40,000 for the Kappa Sigma Military Heroes Campaign. The MHC is Kappa Sigma International Fraternity’s philanthropy project, serving thousands of wounded military veterans and their families in communities throughout the U.S. and Canada. We continue to coordinate events with the organization in the fall and spring and encourage everyone to donate to this great cause. The Tau Chapter continues its record of academic excellence, finishing the fall semester with a GPA of 3.25, ranking 10th among the 30 fraternities on campus and exceeding the non-IFC undergraduate GPA as well. In February, chapter officers completed the “Ladder of Risk” program, a four-hour workshop that instructs fraternity leaders on established risk management guidelines and how to best implement risk management plans, policies, and practices. The instruction reinforced what we are already doing well and made us aware of other steps we can take to recognize and mitigate potential risks in the future. The workshop also provided us an opportunity to build relationships with other chapters and councils at UT Austin. This year’s rush campaign will soon be underway. Our 2017 Grand Masters of Ceremonies, Parker Donaldson ’15 (spring) and Cameron Krajeck ’15 (fall), are working hard to launch this year’s Diamonds in the Rush Campaign. 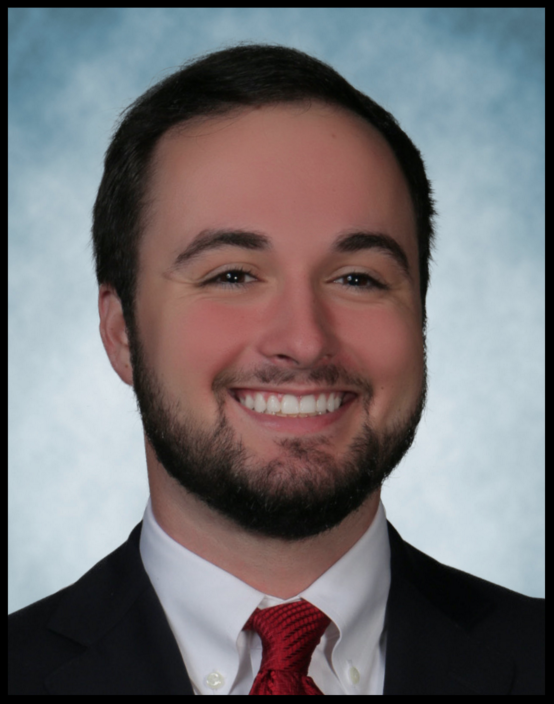 Rush is the lifeblood of the fraternity, so please consider a donation to help us continue to recruit the highest caliber of young men to the Tau Chapter. We would also ask that alumni recommend candidates for rush, especially those of you who have sons or grandsons who will be attending UT. And, finally, the Tau Legacy Capital Campaign needs donations at every level to pay off the building loan. 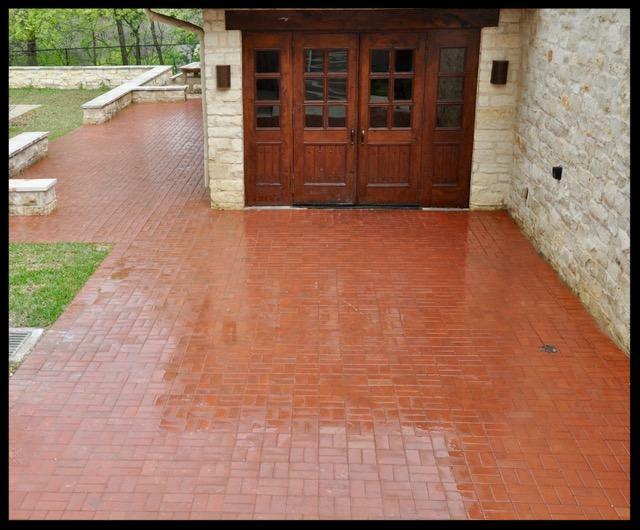 Buying a legacy paver (see below) is an excellent way to contribute and show your support for the Tau Chapter. We have so many reasons to look to the future with confidence. It is a humbling experience to be a part of this amazing group of young men, and we recognize that none of this would be possible without your dedication and support. On behalf of the Tau Chapter, I thank you.